FORM NEW HABITS TO STAY HEALTHY! BEING HEALTHY, like many other New Year’s resolutions, often doesn’t last long after you’ve said it! How do you keep to your goals? With the help of the Self-Medication Manufacturers Association of South Africa, SunHealth assesses some of the things you should and shouldn’t do. 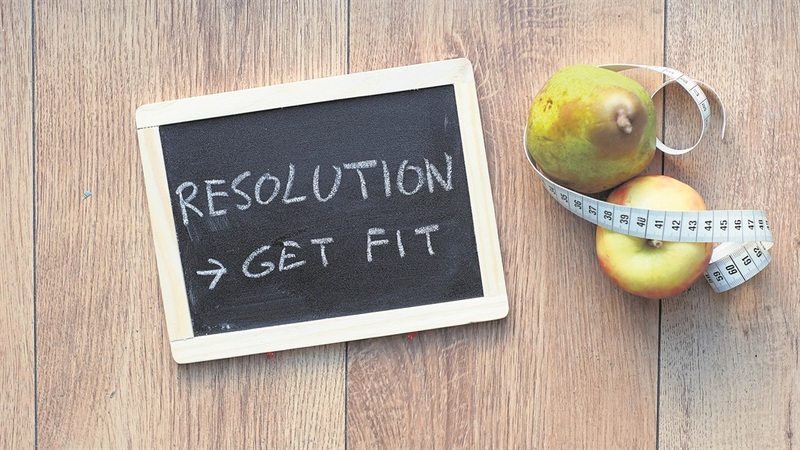 According to Statistic Brain, 41% of people make resolutions but only 9,2% achieve them. Why? - They don’t believe they can. Tim Pychyl, associate professor of psychology at Carleton University in Canada, said New Year’s resolutions are part of the modern world’s procrastination culture. But he said starting again is important. People who make yearly goals are 10 times more likely to attain them than those who don’t. To achieve your resolutions and goals, you need to change your thinking. Drs Hilary Stokes and Kim Ward said you can’t just think: “Stop smoking” and switch it off because your brain has learnt how to smoke. It is like a skill, so the longer you’ve smoked, the harder it is to stop. You need to create new habits by reinforcing thoughts like “easy breathing”, “fresh-smelling breath” and “a long, healthy life with my family”. Pychyl said the key to an effective resolution is specifics: decide what exercise you’re going to do and when, as well as what self-care strategies you plan to use. 1 January is a convenient date to start work on new goals but as Martine Foreman of Shape.com said, you need to be ready to make changes. Changing your self-care mindset can be a challenge but conveniently, the world is moving towards a culture of self-care anyway. This means there are lots of apps and digital tools available to help you take better care of yourself and your family. But these tools and devices only make your path easier to manage – you have to provide the effort to make it real.